Allure medspa offer safe and easy laser liposuction. Known for their skill in liposuction procedures, Celebrity Cosmetic Surgeon Dr. Milan Doshi at Allure medspa offer laser liposuction surgery for men and women. Here, the most advanced lipolysis system is used for effective fat removal and body contouring. It is a revolutionary, minimally invasive laser liposuction treatment that destroys fat cells and helps tighten loose skin. The technique delivers a new level of safety and efficiency. Cosmetic surgeons can target specific body areas that were inaccessible with traditional liposuction methods. High powered lasers and smaller liposuction cannulas enable more precise contouring and skin tightening. 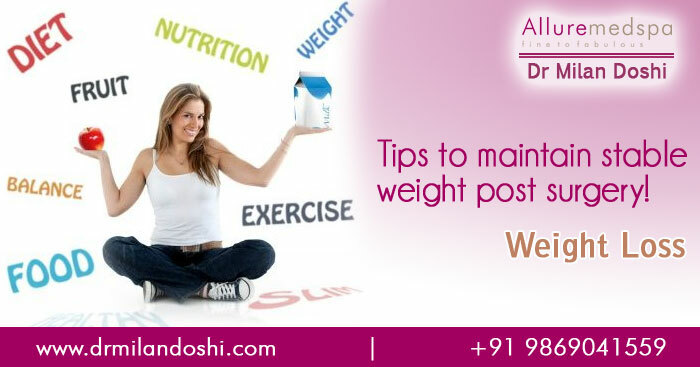 There is a reason Dr. Doshi is considered in Mumbai, India’s “Top Liposuction Surgeon” with a top-secret list of actors, models, and social elite, He is regularly operating many celebrities from Tollywood, Bollywood, NRIs, Foreigners on regular basis. Back of the upper arms etc.